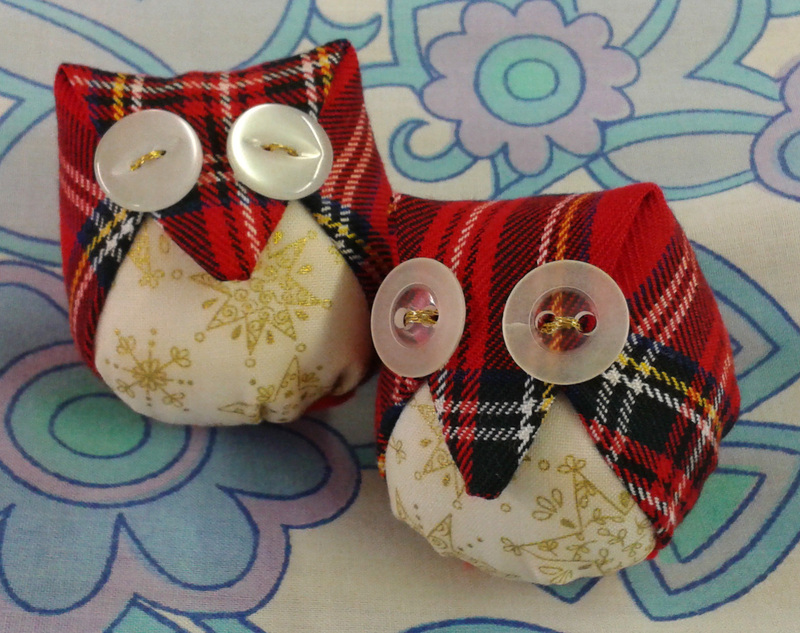 The Christmas owls I’ve been making are tree decorations and are actually only about 6 centimetres high- cute! I’ve made some more lavender bags from vintage materials and am busy sorting out the next lot of craft classes after half term. We’ll be doing some Christmas crochet and my Improvers group are making crochet berets! I’m doing a vintage fair in Hertford on the 31st of October which is always good fun so pop along to find a bargain. 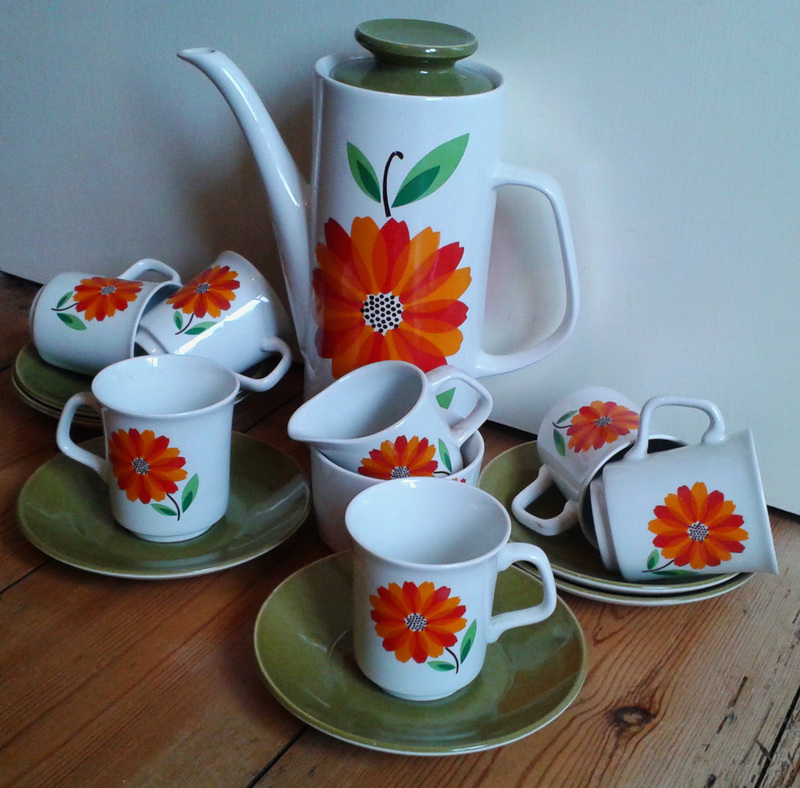 I’ll have vintage clothes too this time and here’s a pic of a gorgeous Alfred Meakin coffee set I’ll have on sale- unless I keep it!